ADT Taxis is probably the biggest Cab firm in Leicestershire with over 260 cars in the fleet and still growing in numbers. Offering transport around the County to over 30,000 people every week they could effectively help fill Welford Road every match! Their new App “Riide” is available to download and allows users to book cabs in real time. The Riide app works on a national basis and has access to 25,000 cars so whether you are at a Tigers HOME match or following the rugby at an AWAY match ADT Taxis can help get you to kick off on time. 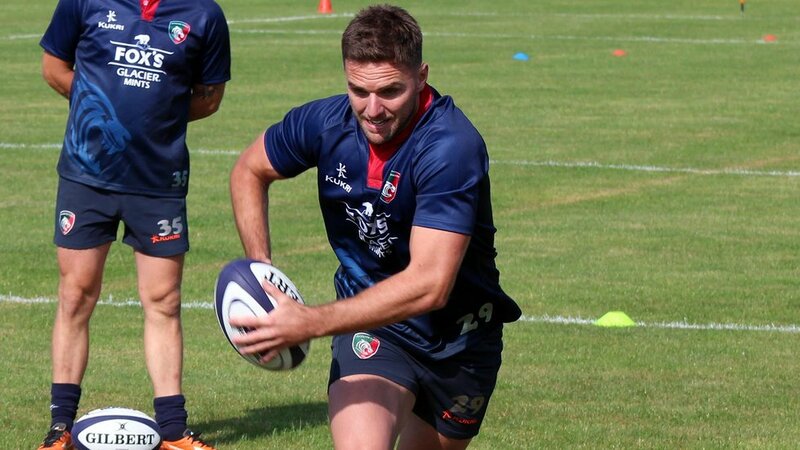 Fly-half Joe Ford returned to Premiership Rugby with Tigers in 2017/18 after playing for Championship finalists Yorkshire Carnegie. 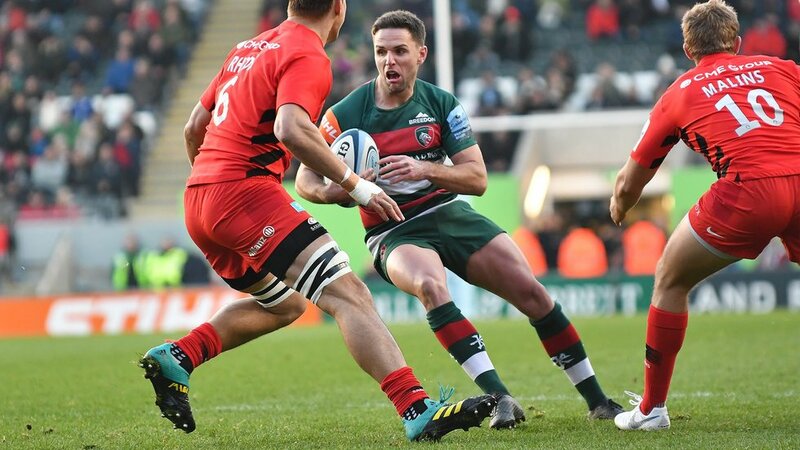 After joining the Carnegie academy from Rishworth School, Joe helped England Under-18s to third place in the AER Championship in 2008 and then made his senior breakthrough at Leeds, scoring 18 of his side’s 28 points in a win over Leicester Tigers in the Anglo-Welsh Cup on his debut. He had a year at Northampton Saints before returning to Leeds in 2012 and scored 109 points in 27 games, including a club record nine drop goals, in his first season back at Headingley. A move to Sale Sharks followed before a third spell with Leeds starting in 2016/17 and a move to Leicester alongside younger brother George in the summer of 2017.